I’m an overweight, overworked, single mom. 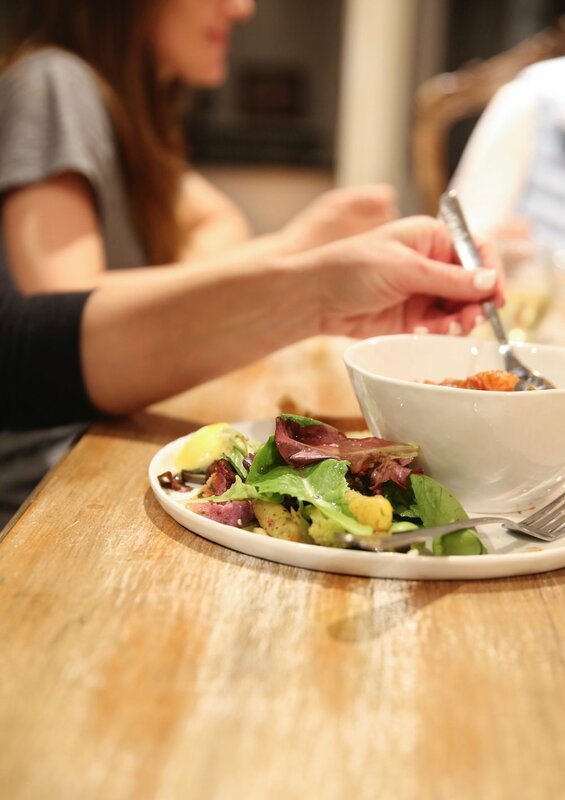 Eating out seems easier, faster, cleaner, and sometimes cheaper than cooking at home-especially a healthy meal choice. My best friend, who has always expanded my palate and urged me to exercise, told me about Talk More Meals, who cooked these amazing, healthy, paleo meals at a price that was comparable to what I paid to eat out.